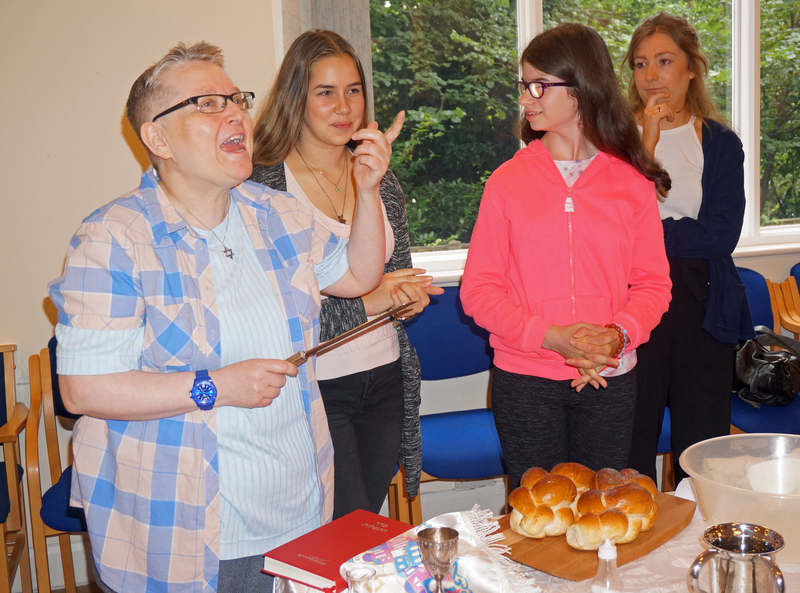 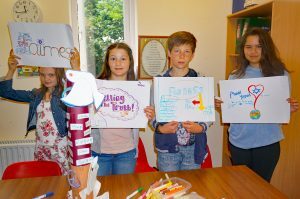 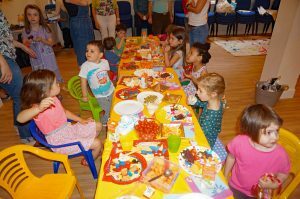 The Cheder Shavuot term ended on the weekend of 15 and 16 July 2017. 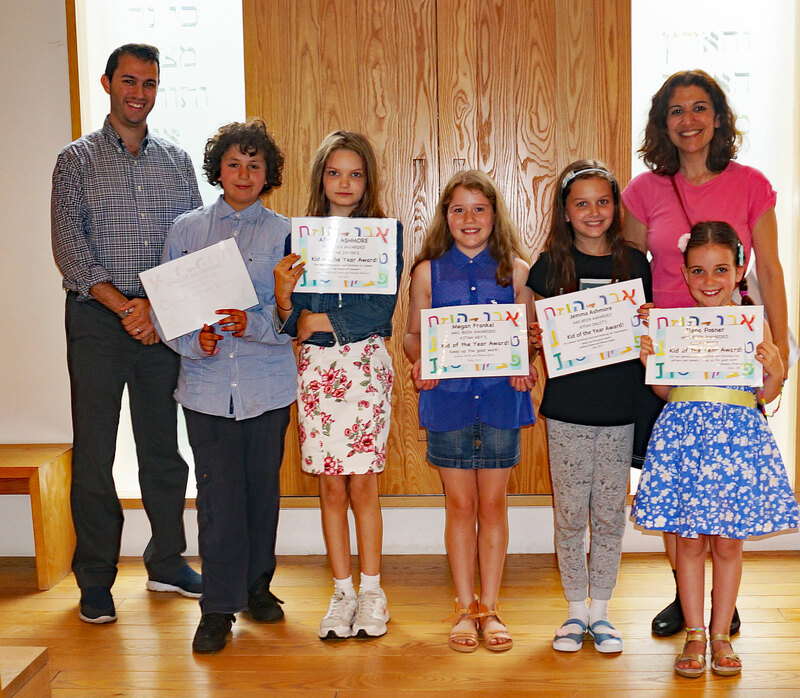 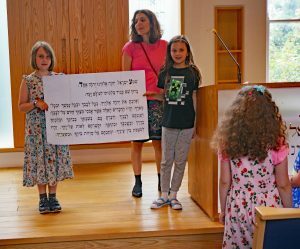 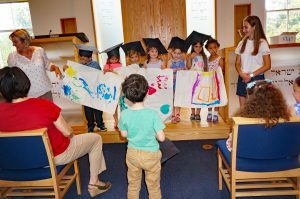 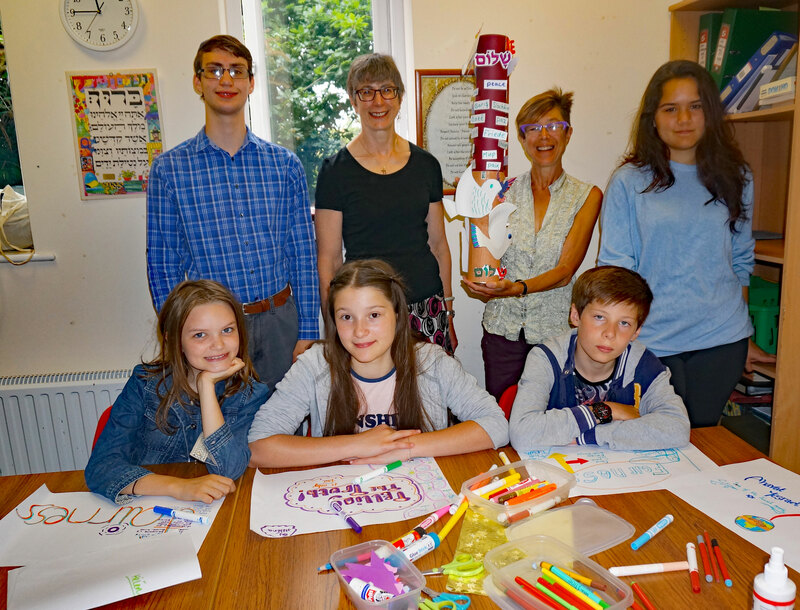 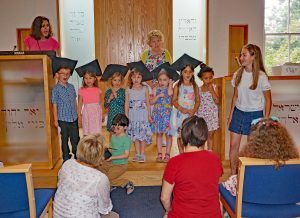 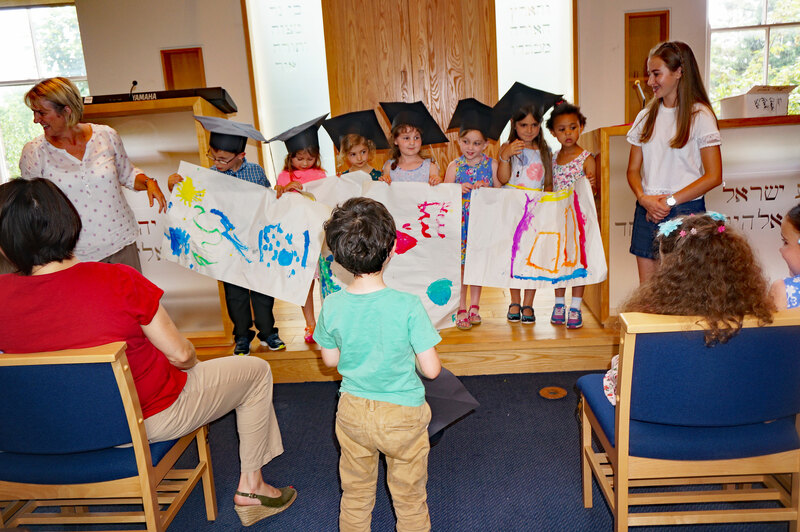 Kittah Chet marked their graduation by leading the Shabbat morning service, expertly guided by their teacher Sandra. 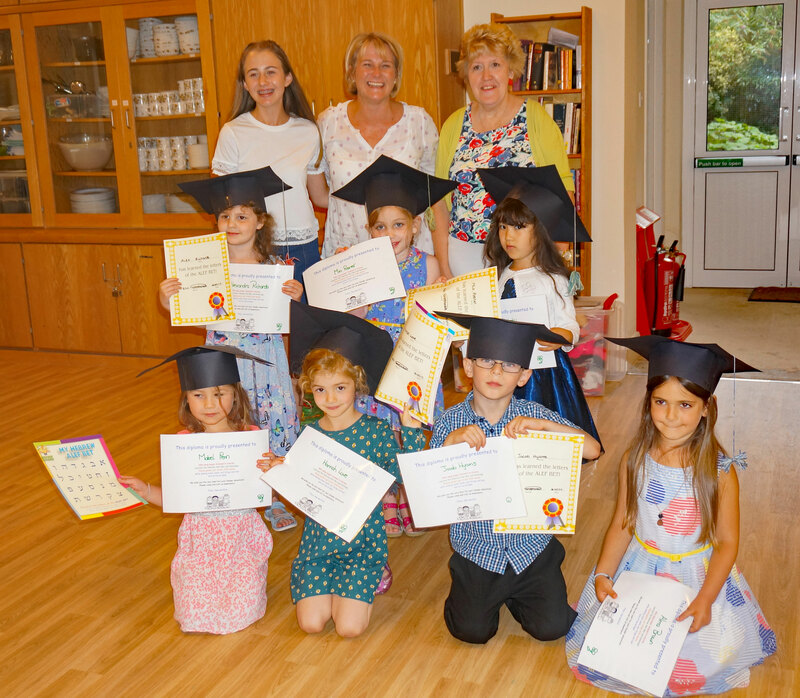 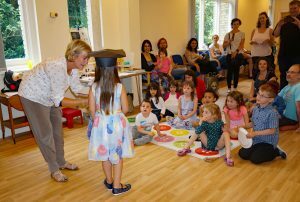 On Sunday, 16 July, the Gan held a graduation party and all of those going up to the big Cheder were awarded certificates. 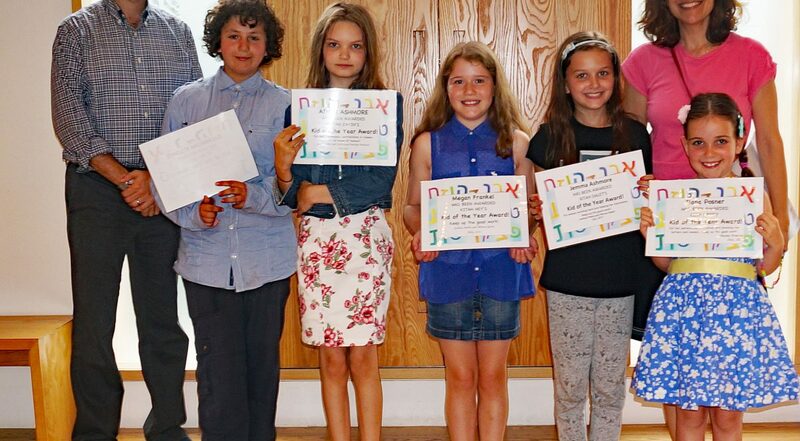 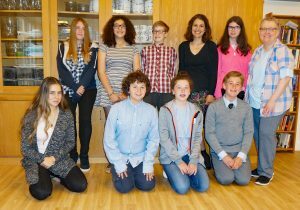 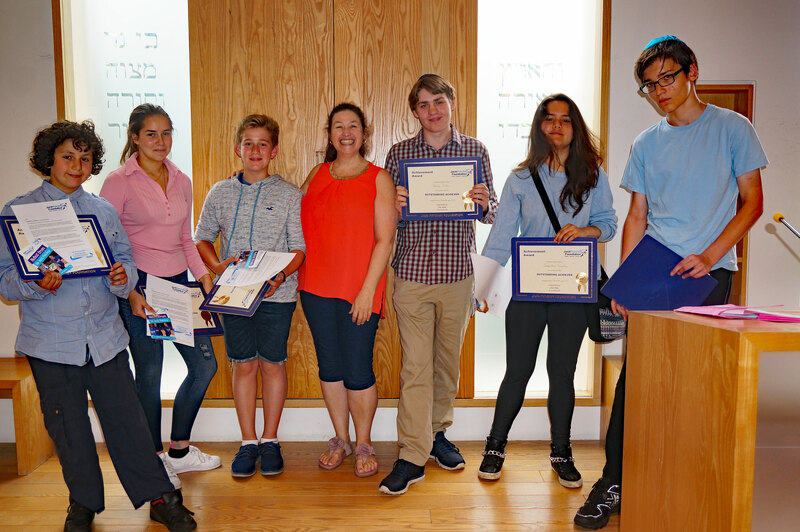 At the Cheder Assembly six young people received Jack Petchey awards for their contributions to the community over the year, while members of each Cheder class received certificates in recognition of regular attendance or outstanding progress during the year. 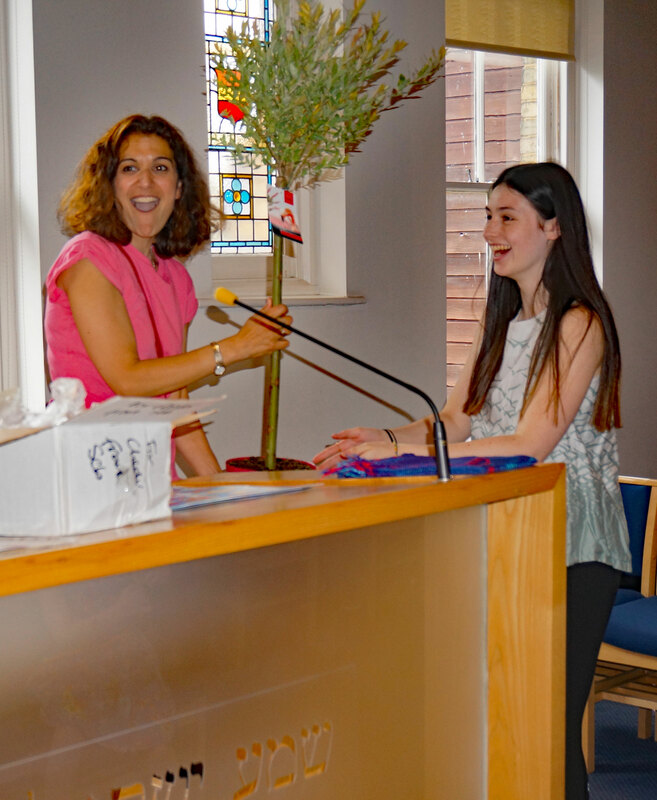 Head teacher Vickie was presented with a tree in recognition of her dedication over the past year.